A board that works as a team! Would you like a board where board members are participating actively in every meeting, they come up with constructive, unique ideas, constructively critique, follow-up and monitor to improve as much as control? A board that uses and respect each other’s skills and competencies? Then you are looking for a High Performance Board. Types of services helping to develop and form your High Performance Board. 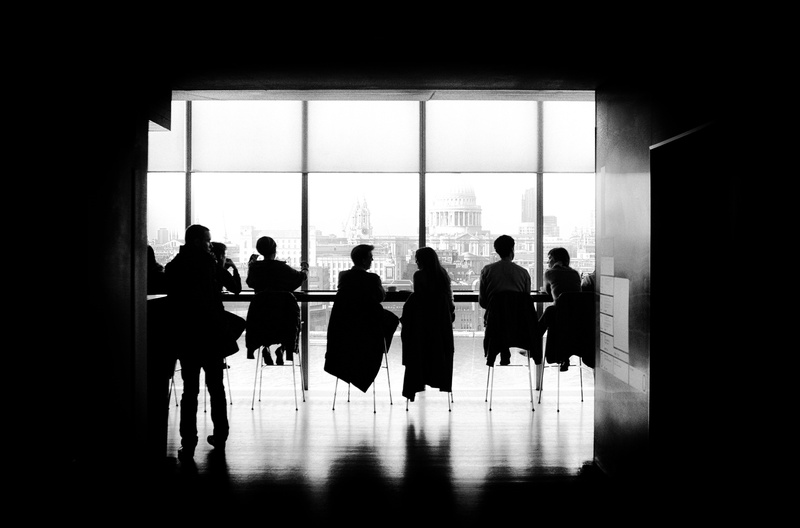 Advisory boards – how to create a strong, active advisory board. Shelly Lipton: Board Structure Strategy for Second Chance Toys. Board members are typically already high-performance individuals. To fully utilize these skills and take advantage of the energy and synergy the board has to work as a team. The basis is, of course, to have the right competencies on the board and the right board structure according to the organization’s mission, strategy, and goals. A four-year-old company converted its board from an advisory board to a board of directors after two years. The members still behave as an advisory board, lot’s of idea’s, but limited hands-on. Meetings are much longer than planned. Often the agenda is not covered due to lack of time. Lot’s of good ideas, but not in the scope. A professional board of directors that can develop the organization from a start-up organization to a sustainable organization. Needed competence profiles identified. Individual board profiles made. Recruiting strategy. Committee structure designed. Year planner implemented. Eight new members added. Five old members resigned. Three former members committed to the new way of operating as a board. Strategy work for the organization started. A 20-year-old organization has for the last four years experienced that the board members are less and less attentive and active participants during and between the meetings. Further, it gets more and more challenging to make the board members contribute financially to the organization with the sum they have provided with in the past. Revitalize the interest and funding. Act as a professional board to signal that this is a well functioning board to attract more substantial donations. Improved material and structure for the meetings. Defined and written committee descriptions. Definition of desired competencies’ for the board to add newly energized board members. Yearly board pledge. Two new board members added. Board meetings much more effective and focused. Fundraising increasing.